LED LCD TV Repairing Training in Ranchi. LCD LED Smart TV Repairing in Ranchi. LCD LED TV Repairing Course in Ranchi. Join our LCD LED TV Repairing Course in Ranchi. LCD and LED Smart Plazma TV courses at Advance Institute are high in practical knowledge. Professional expert and experienced technical faculty gives the training at Advance Institute of LCD or LED TV Repairing Training in Ranchi. In Our Institute Students learn on actual setup of Smart LCD or LED Motherboard Chip level and Card level with both software and hardware module, we also provide training of installion of various lcd or led television. In Advance Institute students should learn repairing on latest lcd or led Tv motherboards with fully practical instead of theortical part. 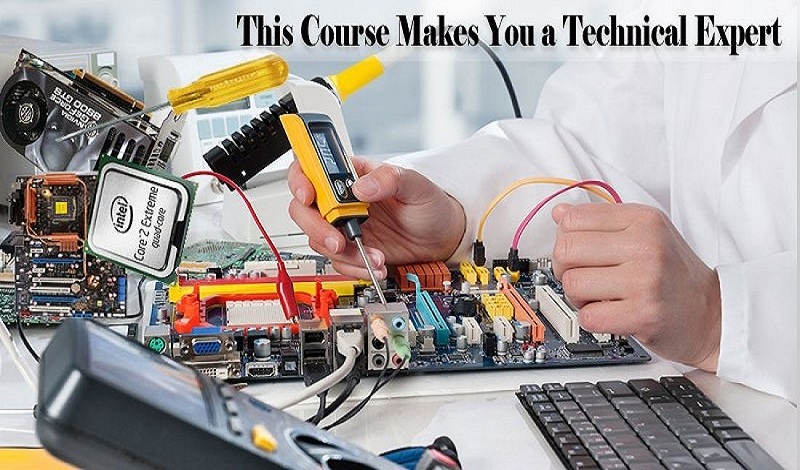 we provide students fault finding training, that after the course students reach at great confident to repair and fix problems in any types of lcd or led tv. we provide Modern Lab, individual attention and small class size, Practice sessions, regular assessments and emphasis on concepts to each and every students. we provide best and enhace knowledge base training for lcd or led chip level and installation in Ranchi..